Auerswald TFS-Dialog 101. Auerswald TFS-DIALOG 302, H890111. Auerswald TFS-DIALOG 202, H890071. 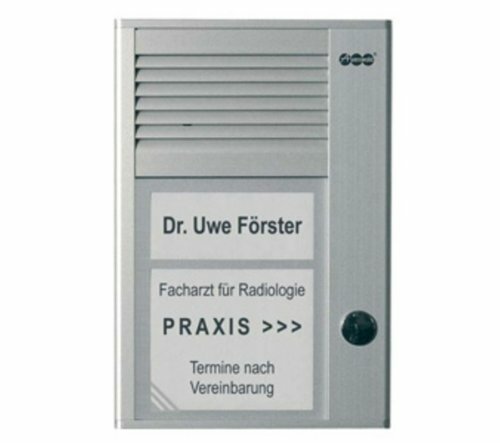 Auerswald 90644 security access control system - security access control systems (138 x 188 x 39 mm, 250 g). Auerswald TFS-DIALOG 301, H890109.